It’s always nice to pick up the phone and speak to a friendly voice, but often it’s helpful to get things done online too. At BIBA 2018, we’ve opened pre-registration for our first digital experience, which will allow brokers to easily trade some of our most specialist products online in under a minute. Discover more or pre-register using the form below. If you’re stepping out for a meeting, heading back to your hotel or just fancy escaping for a few minutes, you can grab a ride with us on Wednesday, as we’ll be taking BIBA delegates around the city all day, for free. 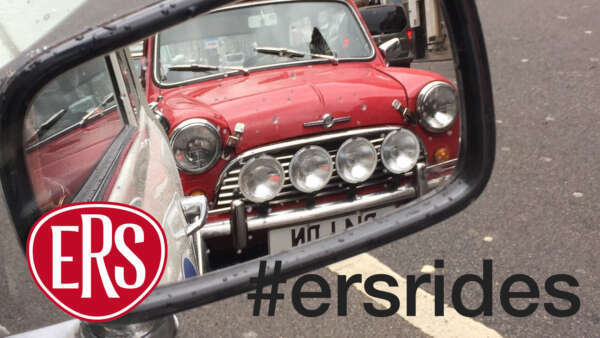 So tell us where you’re heading, get comfortable and strap yourself in, all courtesy of ERS, the specialist motor insurer. Meet the ERS team at BIBA! BIBA's always pretty busy, but if you want to chat to one of the ERS team, we'll do our best to fit you in. 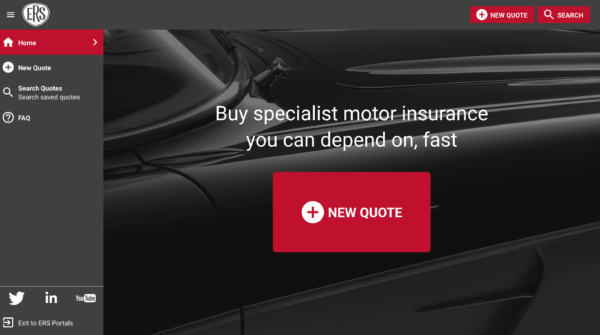 Simply fill in your details and we'll do our best to put you in touch with a specialist Underwriter or member of our Business Development team.